Hey guys! I'm the girl who's not fond of wearing lipstick which is why I'm so happy with the advent of lip butters, tinted lip balms and others thereafter. Although these revolutionary products seem to dominate makeup counters nowadays, I still think a good old lipstick either in classic or trendy shade will never go out of style. Not being a regular lipstick user, I tend to skip buying hence I only own a few. No exaggerations intended, I can remember buying 5 lipsticks (or even less) up to this very day. Seriously, the rest of the lippies I bought are either tinted lip balms or stains. This is why I love Clinique Bonus Time because I get lipsticks for free. There are a few hits and misses with regards to the shades but of all the freebies I got from Clinique, there are two that stand out. This is Clinique Long Last Lipstick in the shade All Heart. 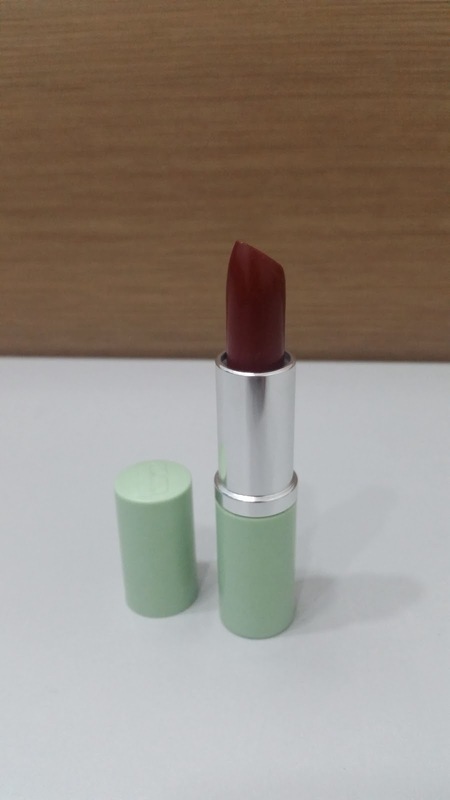 It has a nice creamy formula that feels rich and moisturizing yet very comfortable on your lips. It applies smoothly and goes on sheer but you can layer this for a nice pop of color. The stick may look too red on this image but it's actually rosy pink when worn. It's a very feminine shade that you can wear everyday. I'm not too crazy about the sheen which gives a frosted finish especially when layered so I prefer applying this with a single swipe. Staying power isn't at all bad, the color hangs on for a few hours and fades all together after a meal. 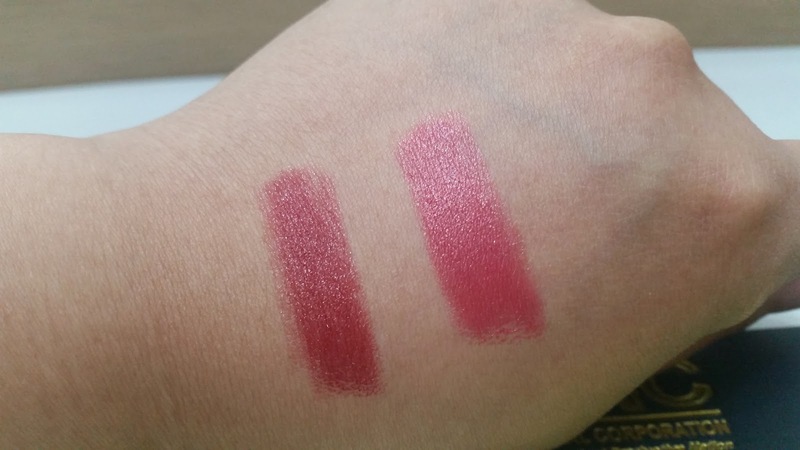 Next is Clinique Different Lipstick in the shade Angel Red. 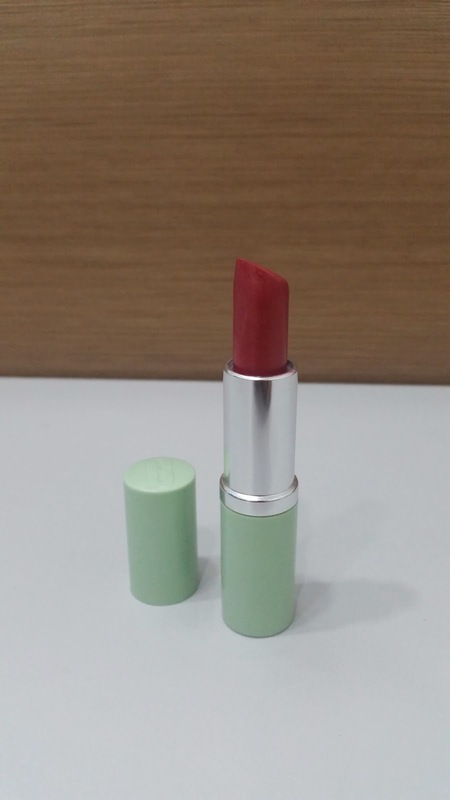 It has the same rich formula as the Long Last Lipstick so it's also moisturizing and feels light when worn. The stick appears vampy red but don't fret because it translates into a deep berry color. It applies more opaque than the Long Last Lipstick so a single layer already gives a gorgeous color. This also has a bit of sheen but less obvious probably because of the darker shade. 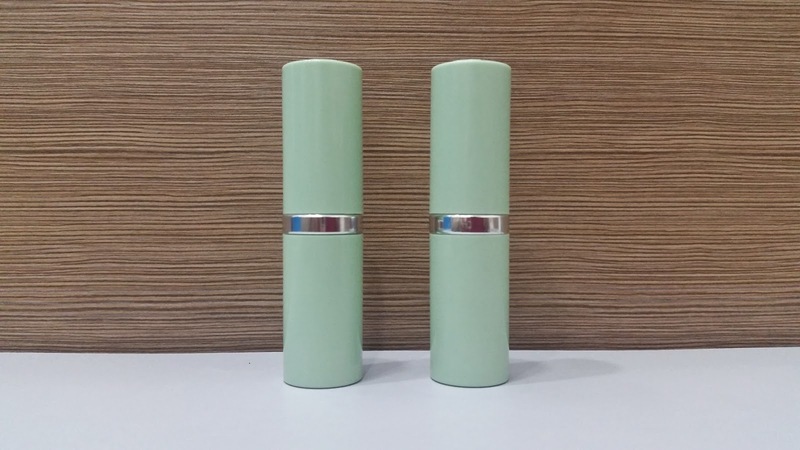 Longevity is almost the same with Clinique Long Last Lipstick so reapplication may be needed after several hours or after a meal. 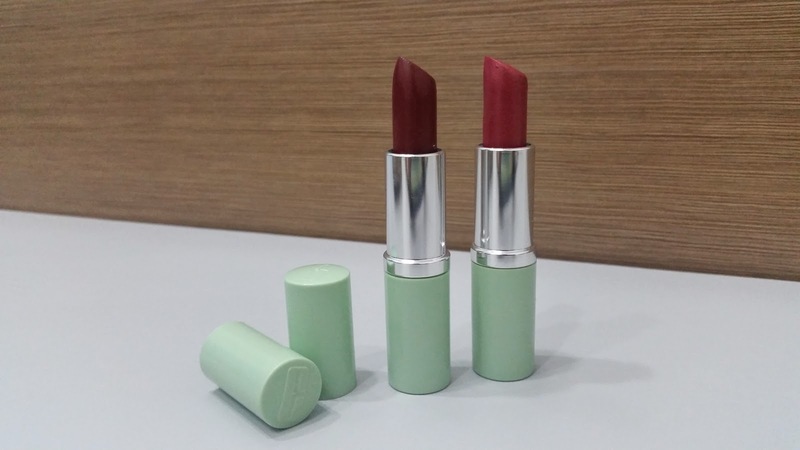 Overall, both types of lipstick have really nice formula with decent staying power. The shades are also pretty and can be worn everyday. The price may be quite steep which is more than Php 1,000 each but you can always opt for affordable alternatives. That's about it! Thank you for reading my post and have a great day! Thanks Christine! Like I said, I'm not a lipstick user but Clinique made me one.